As you may be aware, SEO in extremely simple terms is the act of strategically enhancing different parts a website to enhance and improve the search engines rankings. There are many types of different SEO practices to make use of International and local being the two examples. The significance of having a good SEO strategy for your business can’t be underestimated, particularly in this current technological age. 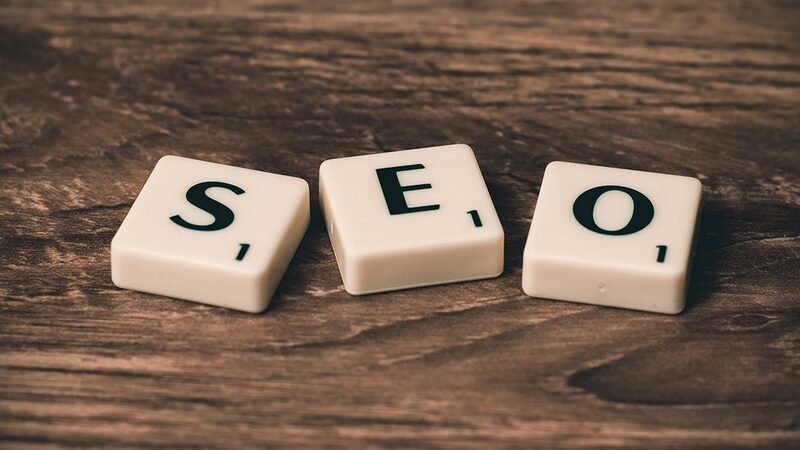 For this reason we’ve investigated these two types of SEO, to perceive what they can offer and regardless of whether they are significant for everyone. Local SEO is most appropriate to small businesses of a smaller size, with a main specific customer base inside a particular area. This means the keywords used in the site content should be specific to help search engines in targeting this area. This can incorporate aspects for example local language and contact details, and the words that link to the brand or company along with the services or products they offer. While this suits the littler business, the obvious disadvantage is you generally are limiting the websites audience range and exposure. Worldwide SEO is for the organizations and businesses that need to offer their services or products to the worldwide market place. For example businesses that ship items worldwide generally have a bigger marketing platform or scope along with the website contents that needs to appeal to a variety of different cultures and demographics. Equally if the brand or company requires the website translated into the specific language of the country you are trying to market too. This needs to as accurate and reliable as possible; if not this will be potentially poor content can be detrimental. Different countries also favor different search engines, so you have make sure your analysis and research is tailored and specific to what the countries preference is, most search engines have best practices in favor of enhancing your listings and position. Some sites also have several domain names for different parts of the world as a means to support with this. International SEO may offer a company a far greater online presence, however one of the biggest disadvantages is that you are having more to manage compared to Local SEO. This begs the question what’s the right approach for my brand and company, the simple answer is you need to evaluate your goals and objectives within the market place for your business and who will be your end user or customer base. By establishing this you can build a SEO approach to target these groups weather by specific area or global location. By utilizing a reliable SEO company, they will help and advise the best approach and identify best practices for the counties or region you are trying to gain presence. We at D35IGN undertake many global branding campaigns, and each SEO campaign is speciallcally tailored to the target audience whether they’re local or international.